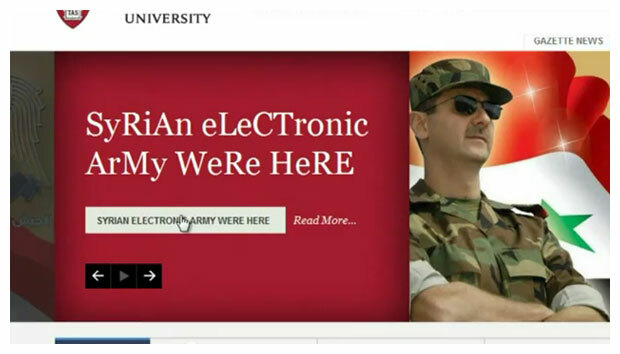 Hackers from the Syrian Electronic Army (SEA) vandalized Harvard University’s website Monday morning, presenting visitors to the Ivy League university’s homepage with an image of Syrian president Bashar al-Assad dressed posed in front of the nation’s flag in full army regalia. Harvard’s site was back to normal on Tuesday following a period of downtime Monday but a Youtube video linked from the Army’s site still demonstrates the hack and subsequent takedown. “Do you support the war on Syria? If you are you, as well as the following Syria’s population of 23 million people. This means 23 million mobile bomb. Imagine what we could do,” reads one portion of the video. The hacks seem to have been done to promote the Assad regime, which is under fire from the international community for brutal crack downs on domestic protests calling for political reform. Much like in Egypt and Tunisia, opposition to the ongoing internal conflict in Syria has spilled online. In response, groups like the SEA have defaced websites like Harvard’s and flocked to Facebook and message boards to spread pro-Syrian sentiment. Assad heralded the group of hackers earlier this year, likening them to a “real army in virtual reality,” in a speech given at Damascus University on June 20. In response, despite its pro-Syrian manifesto, the Electronic Army asserted that it is not connected to any government entity. Harvard spokesman John Longdrake said the hacking was the work of a “sophisticated individual or group,” according to an interview with the Boston Globe. 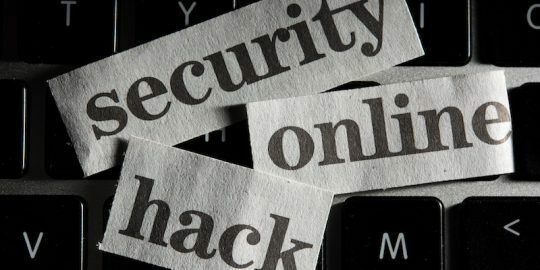 It is not clear whether the group behind the attack gained access to other systems on the Harvard University network. The hack comes on the heels of the PewDiePie-supporting printer attacks over the weekend. 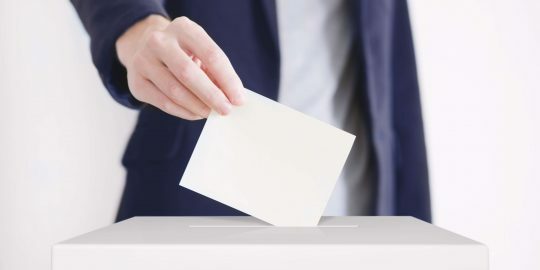 Just weeks before the midterms, voter information from 19 states has turned up on the Dark Web. 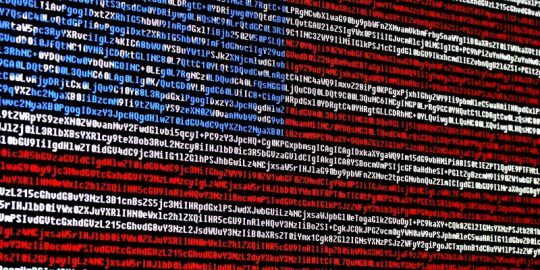 The DNC thwarts a phishing effort aimed at its voter database, days after Microsoft’s Fancy Bear disruption and Facebook’s efforts against Iranian propaganda. NEVER MESS WITH SYRIANS !
" The army consists of the brothers of every Syrian citizen, and the army always stands for honour and dignity. Young people have an important role to play at this stage, because they have proven themselves to be an active power. There is the electronic army which has been a real army in virtual reality. There were those who took part in the blood donation campaign, and other initiatives. I met a number of youth delegations from different sections of society and found that Syrian youth enjoy a high sense of patriotism, and this is self-evident because they belong to this country."